Total Adverse Effect scores were related to younger age, lower education and income, and type of antidepressant, but not to level of depression prior to taking antidepressants. 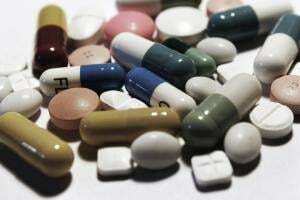 The adverse effects of antidepressants may be more frequent than previously reported, and include emotional and interpersonal effects. Ed. Note: Note that the abstract above only reports the top 7 of the 20 adverse effects studied. The full text of the article, where the statistics for the other 13 adverse effects could be accessed, cannot be obtained without obtaining a copy of the journal, Psychiatry Research, Volume 216, Issue 1, 30 April 2014, (Pages 67–73) or paying an obscenely expensive fee to the publisher ($36).